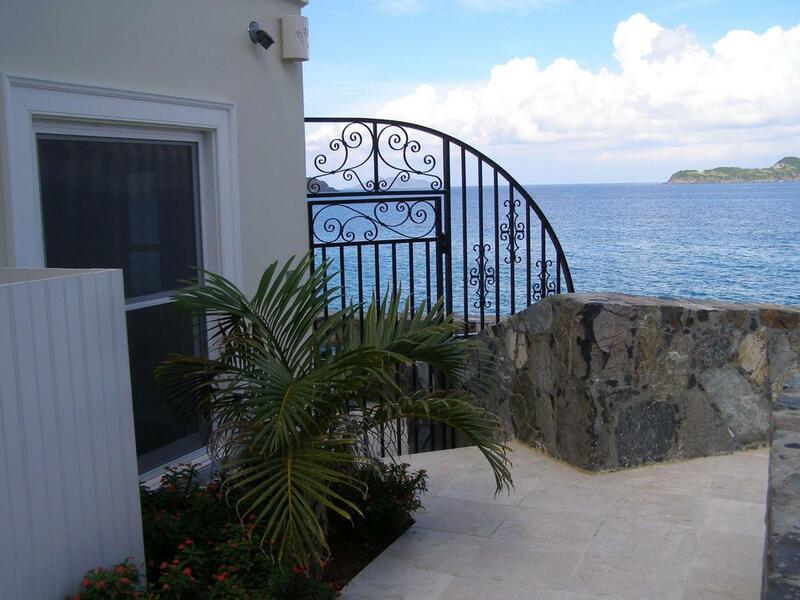 Perfect opportunity to own a turn Key business in paradise. 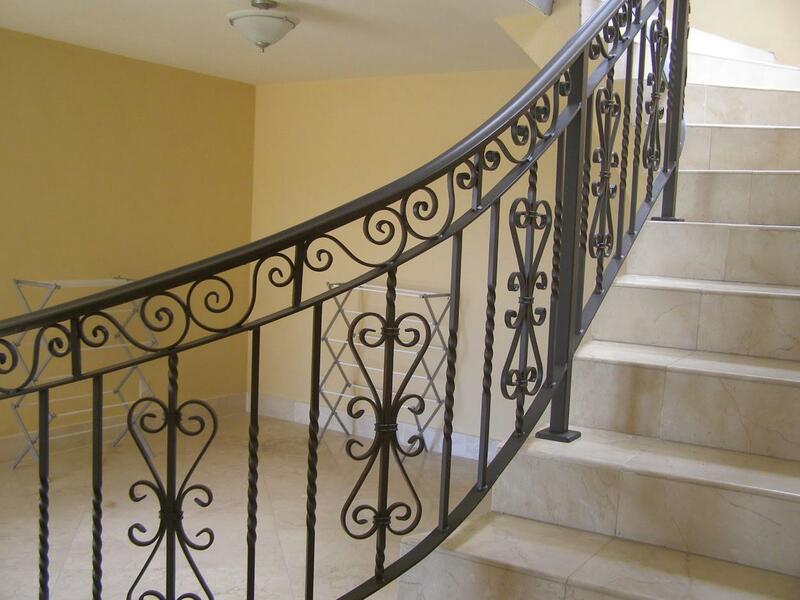 This is a very established well known aluminum fabricator of beautiful gates, fences, railings, fuel tanks, cistern covers, truck racks and custom fabrication that has operated in St Thomas over 15 years. There are several jobs secured that would generate approximately $80,000 in additional revenue for new owner before the year is out. Included in the sale is the business, fully equipped shop with fully loaded portable unit. and generator (estimated value $90,000), and new jobs that have yet to be completed.Average Annual gross sales $120,000.Full inventory list of equipment can be provided.